There are many changes as we age that can occur in and around the eye area that may not only affect your physical appearance but impact your vision as well. 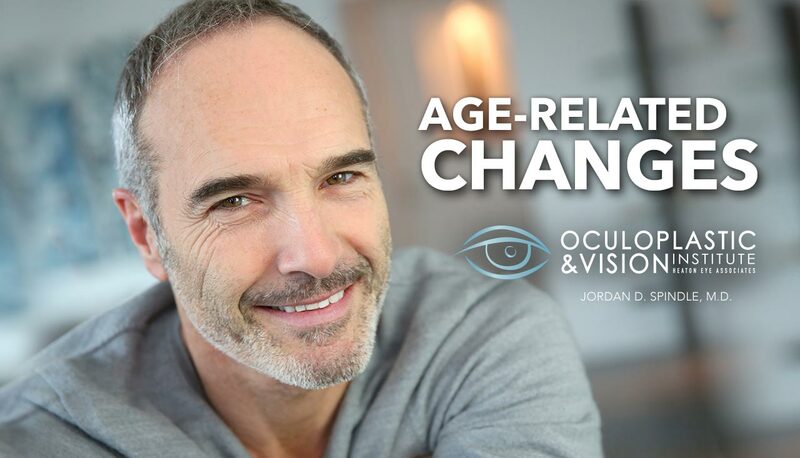 At the Oculoplastic & Vision Institute, Dr. Jordan Spindle has extensive training and experience performing a variety of surgical procedures to help correct age-related changes to the eye area. In fact, Dr. Spindle is the ONLY two-year fellowship trained oculofacial and plastic surgeon in the area and has been inducted into the American Society of Ophthalmic Plastic and Reconstructive Surgery. Two common age-related changes to the eye area that he can correct are Ectropion and Entropion. Let us know how we are doing and review us now. We appreciate your feedback. It allows us to provide better service for our patients. Ectropion is a medical condition in which the lower eyelid turns or sags outward, away from the eye, exposing the surface of the inner eyelid. This condition may cause dry eyes, excessive tearing, sensitivity to light and irritation. Artificial tears and lubricating ointments can help relieve symptoms of ectropion. Because ectropion leaves the cornea irritated and exposed, it becomes more susceptible to drying which could results in abrasions or corneal ulcers if left untreated. For full ectropion relief, surgery is usually needed to correct the condition. If your eyes are consistently watering or irritated, or your eyelids seems to be sagging or drooping, it is a good idea to consult with a skilled ophthalmologist who can help recommend the proper course of treatment. Entropion is a medical condition in which the eyelid (usually the lower lid) folds inward. This condition may be very uncomfortable, as the eyelashes tend to continuously rub against the cornea causing persistent irritation and discomfort. Entropion can also cause redness, sensitivity to light, watery eyes, discharge and the sensation that something is in your eye. Entropion is more common in older adults and generally affects only the lower eyelid. Artificial tears and ointments can help relieve symptoms. But surgery is typically recommended to fully correct this condition. If left untreated, entropion can cause damage to the cornea and eye infections if left untreated. If you feel like you constantly have something in your eye or notice that your eyelashes seen to be turning inward toward your eye, it’s time to consult with an ophthalmologist. If untreated, entropion can cause permanent damage to the eye. 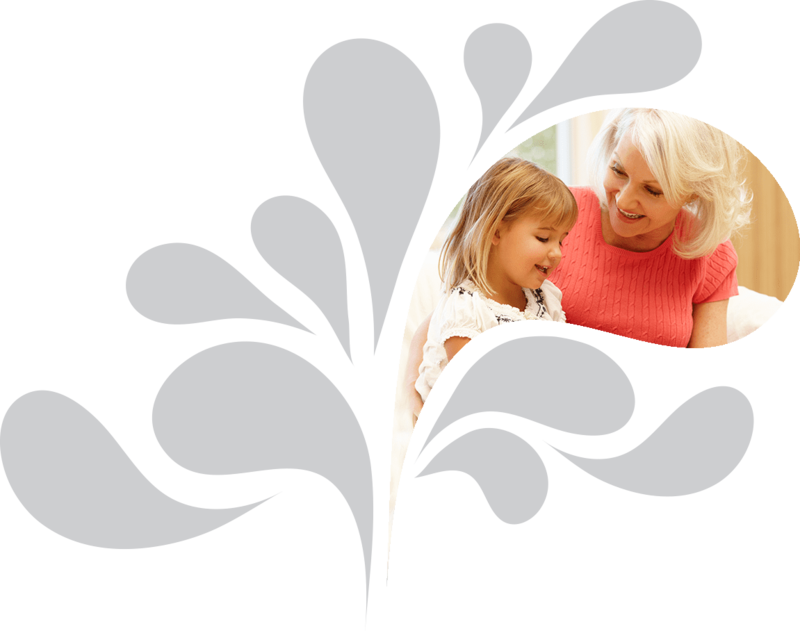 Call (800) 762-5787 for more information or to click below to schedule a consultation with Dr. Spindle.